Is your Volkswagen vehicle in need of a warranty or recall repair? 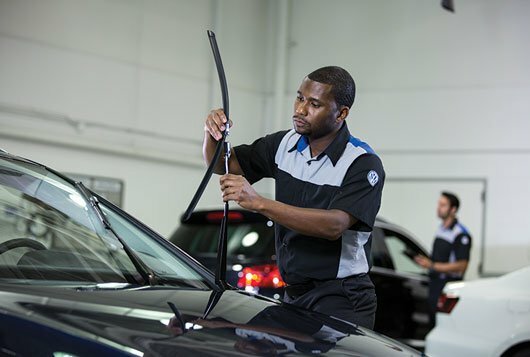 The service team at Galpin Volkswagen can help get your vehicle back on the road quickly and safely. 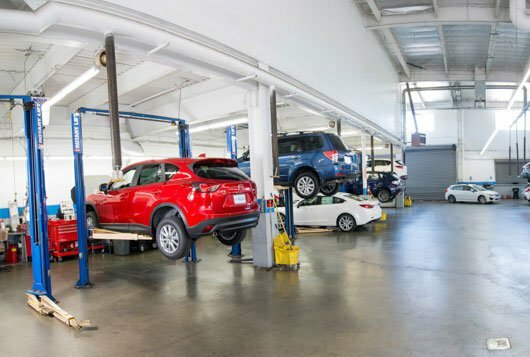 At Galpin Volkswagen we can diagnose any problems with your vehicle and let you know if the repairs are covered under the Volkswagen bumper-to-bumper or powertrain warranty. If you have received a recall notice for your vehicle in the mail, you can set up an appointment to have your vehicle fixed by our factory trained service technicians. What does the bumper-to-bumper warranty on my car cover? Your new vehicle’s bumper-to-bumper warranty covers any issues with your vehicle for the specified period, with some exceptions such as damage caused by accidents. What does the powertrain warranty on my car cover? The powertrain warranty covers all engine, transmission and other drivetrain parts as specified in your vehicle’s warranty information documents. If you have any questions, contact us at Galpin Volkswagen. Will I be charged for a recall repair? If it is determined that your vehicle needs a repair as specified in a recall, the repair will be done free of charge. If there are other issues with your vehicle, we will let you know and can arrange any needed service.